A large number of safety recalls from Toyota Motor, General Motors (GM), and other automakers have marked 2010 as the busiest year for repairs by the auto industry in seven years. The six largest suppliers of automobiles in the United States have recalled over 19 million vehicles in 600 campaigns this year, that have prompted scrutiny of the auto industry’s safety record. Toyota topped the list, recalling 7 million vehicles in 18 recall campaigns this year to fix faulty gas pedals, floor mats that could trap accelerators, defective braking and stalling engines. General Motors had the second- largest number of vehicle recalls with 4 million, through 21 campaigns. In the past two weeks alone, GM has recalled 200,000 vehicles to fix airbags, rear axles, and seat belts. Ford Motor saw its number of recalls drop significantly since 2009, even after announcing a recall earlier this year to repair cracked axles in aging Ford Windstar minivans. Chrysler Group has recalled 1.5 million vehicles in 13 campaigns this year. Recently, Chrysler announced the recall of almost 370,000 Chrysler Town & Country and Dodge Grand Caravan minivans from the 2008 model year to fix airbags that may deploy unexpectedly. Honda and Nissan both recalled more than two million cars and trucks. 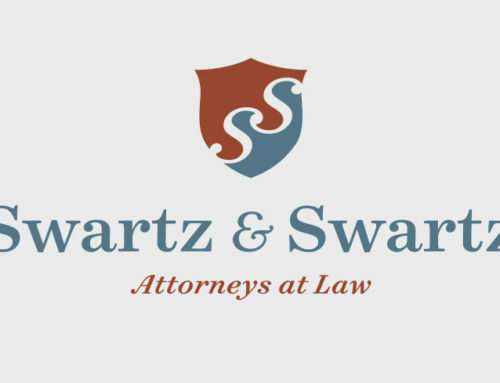 At Swartz & Swartz, P.C., we have been successful in many cases dealing with motor vehicle manufacturing defects. For example, in 2003 our firm recovered a judgment in excess of $17 million against Volkswagen based on the failure of the vehicle to have rear shoulder harnesses. If you or a loved one has been seriously injured in an automobile accident where the vehicle or a vehicle component may have been at fault, please contact us. We are here to answer your questions and discuss how you can protect your legal rights. You can arrange an appointment with one of the automotive defects attorneys in our Boston office by calling (617) 742-1900, or toll-free at 1-800-545-3732 on contacting us online. We will forward your information to an appropriate member of our staff. *This recall data is preliminary. The government will release final numbers in 2011.